DFW Best Roofing is a happy to offer multiple financing options for your roofing or home improvement projects. 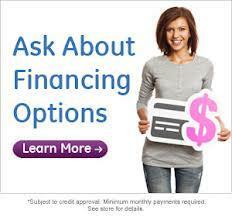 DFW Best Roofing offers financing options for our customers. 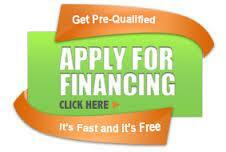 Apply for financing now by giving us a call. It usually takes 2 weeks to a month to get the approval. A professional from DFW Best Roofing will be happy to provide any assistance you may require. Roofing and siding costs vary according to the materials chosen, as DFW Best Roofing strives to offer the best quality at the lowest possible costs. After filling out the financing application; a Vendor Lending Program specialist will need to see the estimate for your roofing project. (i) 90 days same as cash option (“SAC 90 Option”). (ii) 180 days same as cash option (“SAC 180 Option”). (iii) 365 days same as cash option (“SAC 365 Option”). (iv) 18 months same as cash option (“SAC 18 Month Option”). (vi) 24 month zero interest Loan option (“ZIL 24 Month Option”). (vii) 36 month zero interest Loan option (“ZIL 36 Month Option”). (ix) 60 month zero interest Loan option (“ZIL 60 Month Option”). (x) 72 month zero interest Loan option (“ZIL 72 Month Option”). (xi) 84 month zero interest Loan option (“ZIL 84 Month Option”).